Window Screen Hardware are the devices that hold your insect screen and other window screen material into your window. 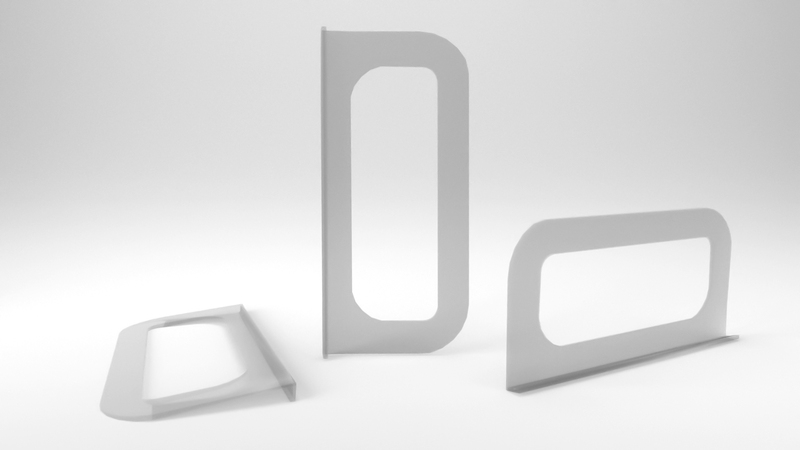 There are many different types of Window Screen Hardware for the many window screen applications. The most common type of window screen hardware is the corner/tension springs opposite pull tabs. 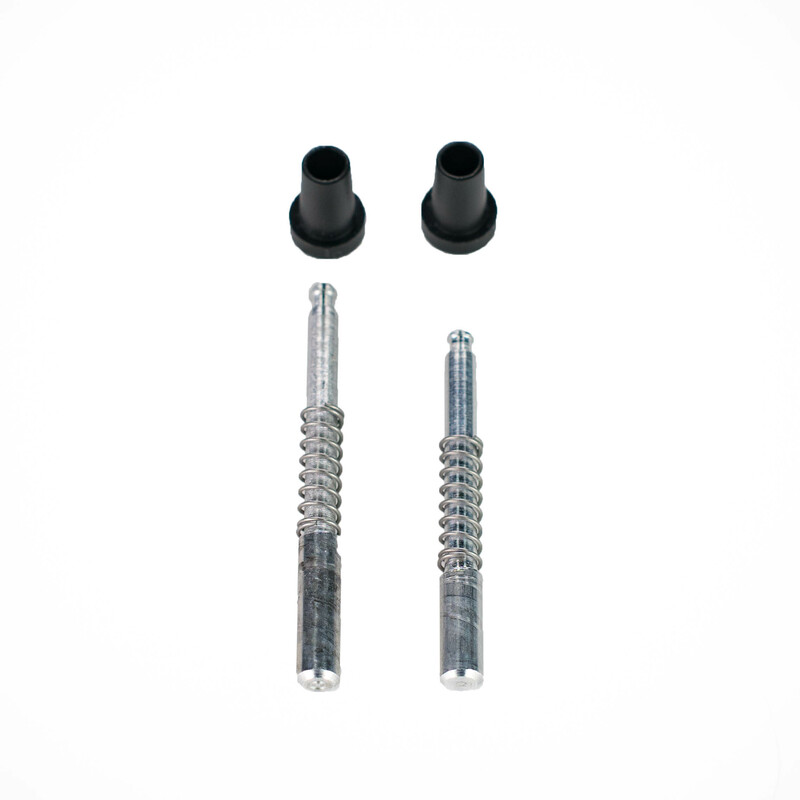 Plunger bolts, a spring loaded metal bolt, is also a common type of window screen hardware. It is best to match the hardware that you already have on your window screens. If you need ideas for your window screen hardware, or to see how each type works, please watch our video below. Not sure how to install your window screen hardware for your screen door or unsure how much window or screen door repair parts, or window screen material you need? Read more about measuring for your custom screen door or replacement window screen frame here!